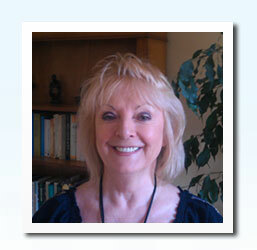 Kent based Psychoanalytic Psychotherapy & Counselling - Bridget Kelly. I am a Senior Accredited Counsellor with the UK Council for Psychotherapy working in Bean near Dartford in Kent. My clients come to see me from various parts of Kent and London also adjacent counties. I also supervise the work of other counsellors and health care professionals. I realise that choosing a counsellor can be an anxiety provoking business at a time when you may already be feeling anxious or depressed. Although my website will probably not answer all the questions that might be going round in your head, I hope it provides you with helpful information about me, the way I work, and about counselling generally and therefore help you to make an informed decision about your choice of counsellor. Please use the links to explore the site. If you have any queries or would like further information please don't hesitate to contact me.